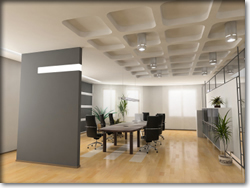 Mr. Meticulous Cleaning Service Inc. is a leading janitorial and office cleaning services provider on the Delmarva Peninsula. 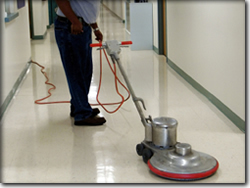 We currently service over 105 different facilities totaling over 650,000 square feet of space. We have combined our knowledge and expertise with industry leading technology to better serve our customers. We take great pride in our attention to detail and in the satisfaction of our customers.